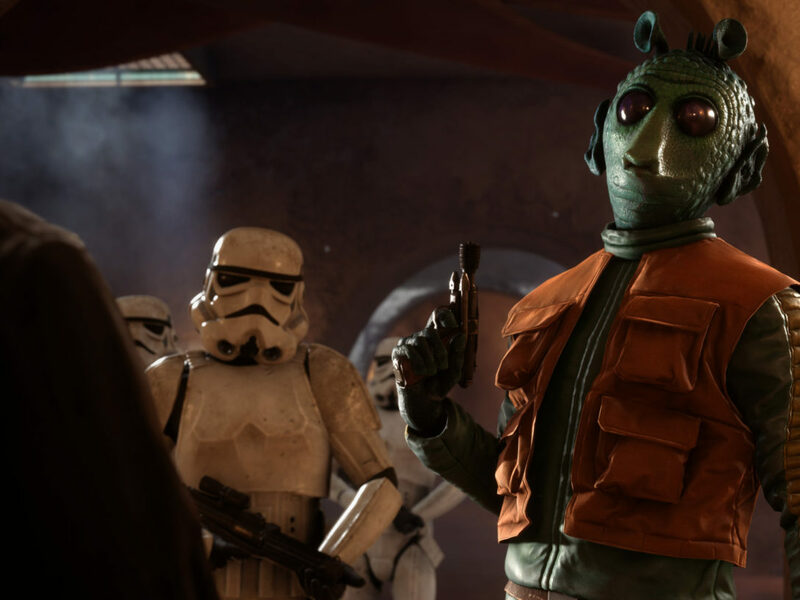 For anyone who has ever loved Star Wars video games — or even just loved the Star Wars films — there’s really been only one dream: to experience Star Wars as if you were in it. As if it was real. 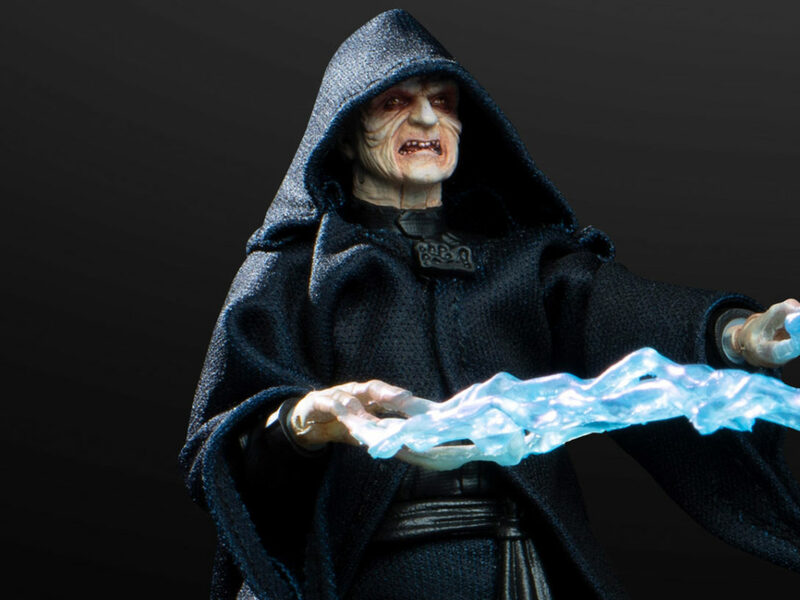 To hold a lightsaber in your hands and battle Darth Vader, standing before you. 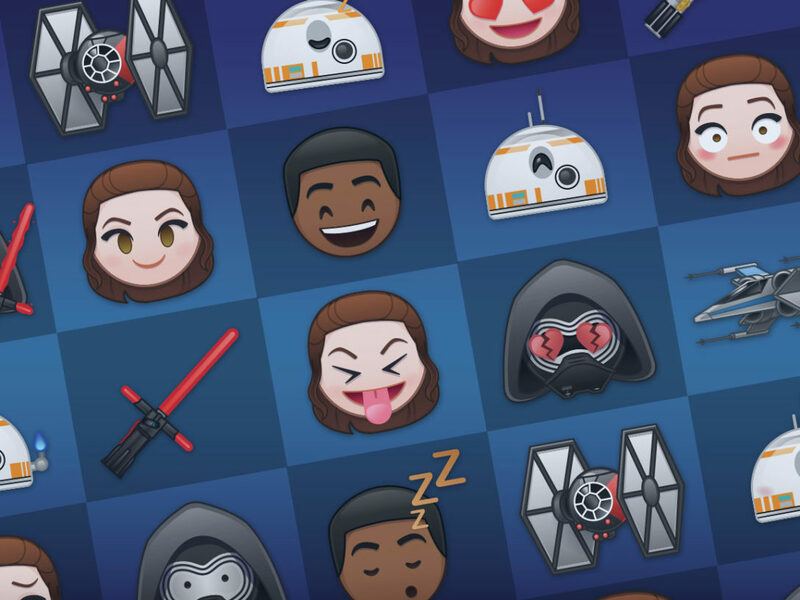 Or even to play the monster-filled holographic game from Star Wars: A New Hope — the one that we learn inspires Chewbacca to pull droids’ arms out of their sockets. 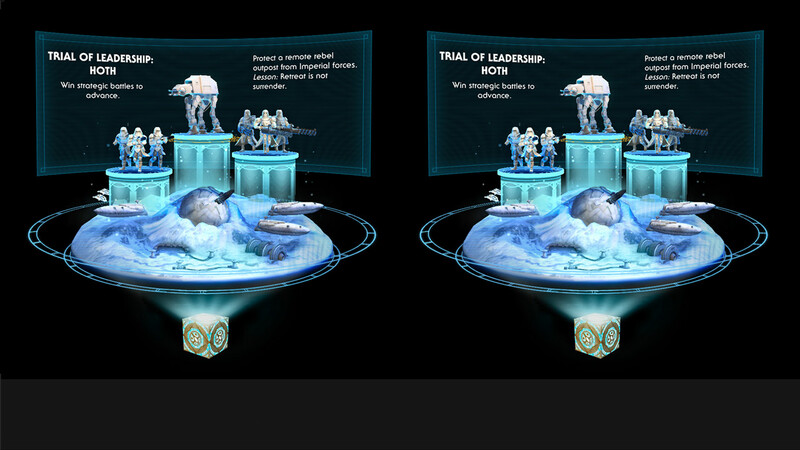 Available today for $199.99, Jedi Challenges from Lenovo and Disney is a smartphone-powered augmented reality experience and a wonder to play. Included out of the box are a headset, lightsaber controller, and tracking beacon. Download the official app, put your phone in the headset, turn on the tracking beacon (which tells the app where your floor is, literally grounding the visuals), grab your Jedi weapon, and you’re off. 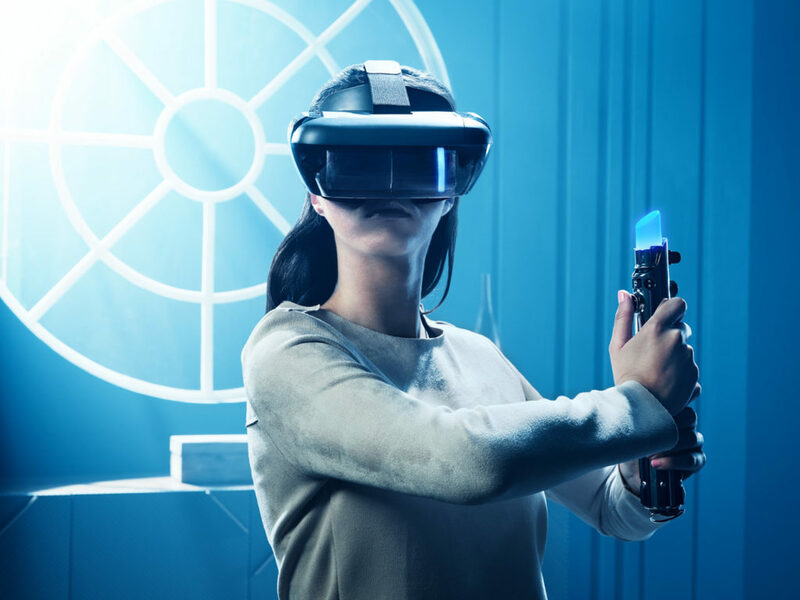 StarWars.com got to try out Jedi Challenges‘ three games — lightsaber battles, holochess, and strategic combat — and found them intuitive, visually impressive, and completely smile-inducing. 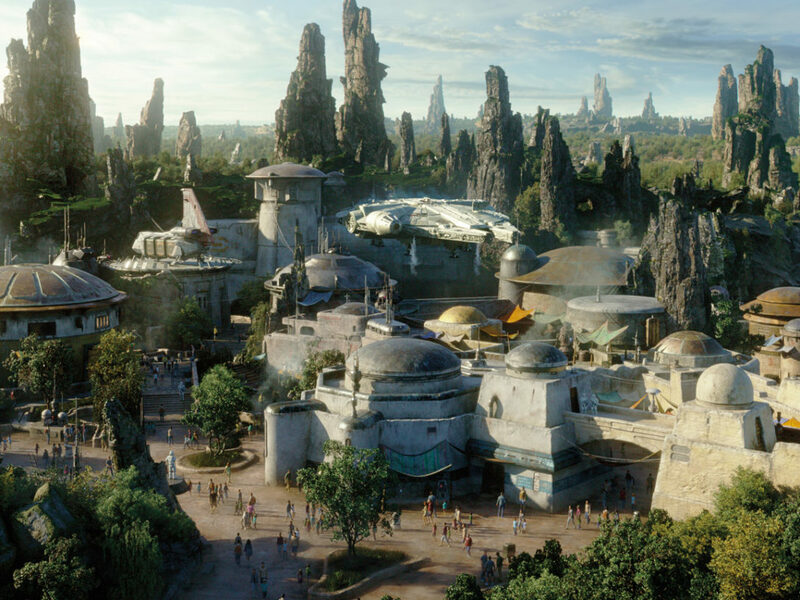 “We started off thinking less about platforms and [more about] how could we deliver the best lightsaber experience,” Mike Goslin, VP, Advanced Development at Disney, tells StarWars.com. 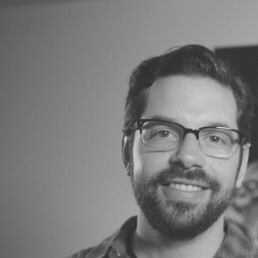 “We very quickly came to augmented reality as the best way to do lightsabers.” But for the developers, figuring out the best way to put fans into a believable lightsaber duel was only the first problem solved. Actually pulling it off would be the real challenge. Motion-controlled sword fighting, in general, has proven historically difficult in video games. There’s no one pushing back against you. In a first-person view, there’s the cognitive realization that your opponent is on your TV screen. 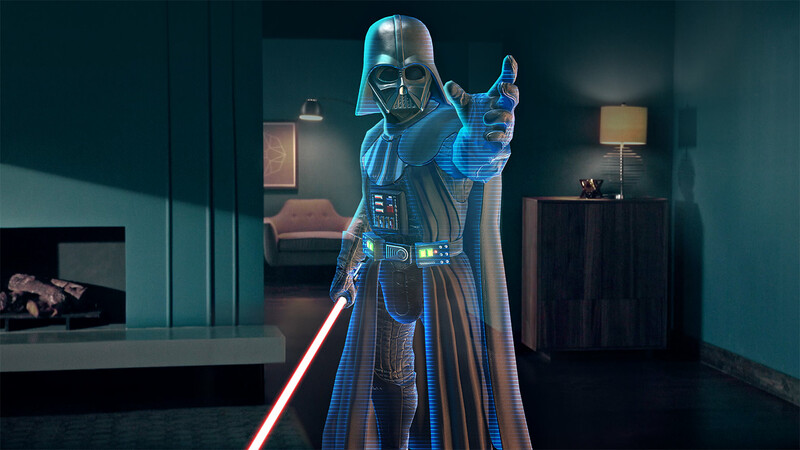 AR would eliminate the TV screen hurdle, but this would still require lots of design trickery and expertise for Jedi Challenges: How will the player know when to stop their strike? How will they know they’ve been hit? How close or how far should the opponent be? How long should the sword be? Will it register that they’ve struck their opponent’s weapon or body? 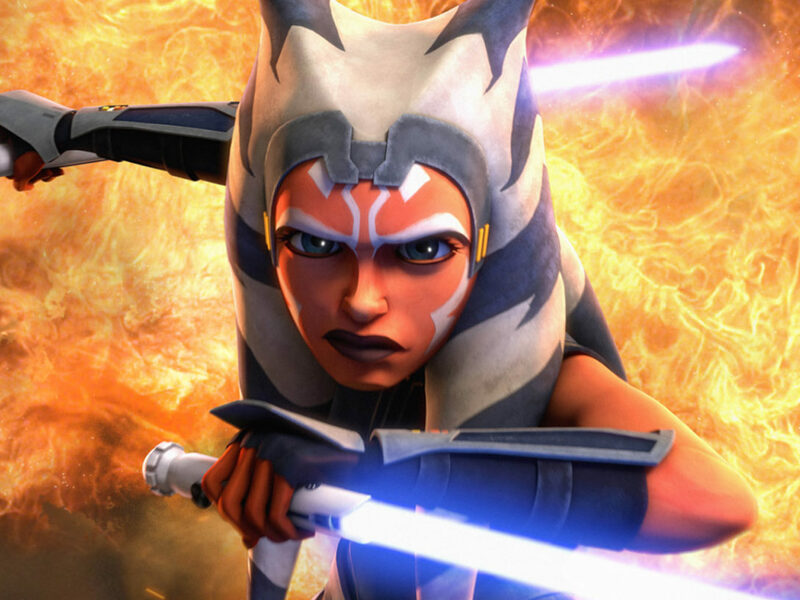 The resulting lightsaber battles, StarWars.com is excited to say, feel authentic and surprisingly intense. 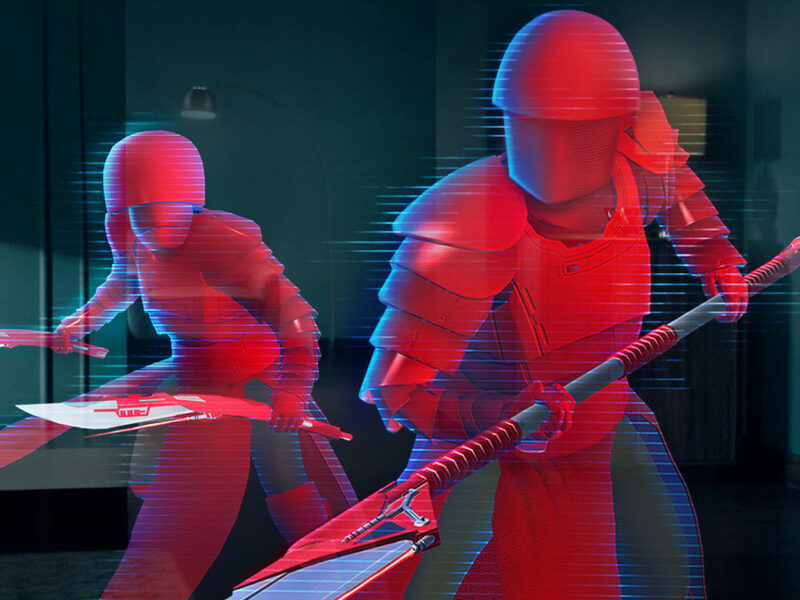 When a holographic opponent — first Darth Maul, then Darth Vader, followed by Kylo Ren, and then maybe someone else — inches closer, you’ll find yourself going into a combat stance and stepping back. You know when you’ve clashed lightsabers. You know where to block thanks to some smart visual cues. Landing a hit is satisfying and energizing. In all, it’s a powerful illusion. And it bears mentioning that the controller itself is beautifully designed, with a rubber grip, chrome finish, and even a belt clip — nicely adding to the experience. Adventure? Excitement? Sometimes a Jedi craves these things. 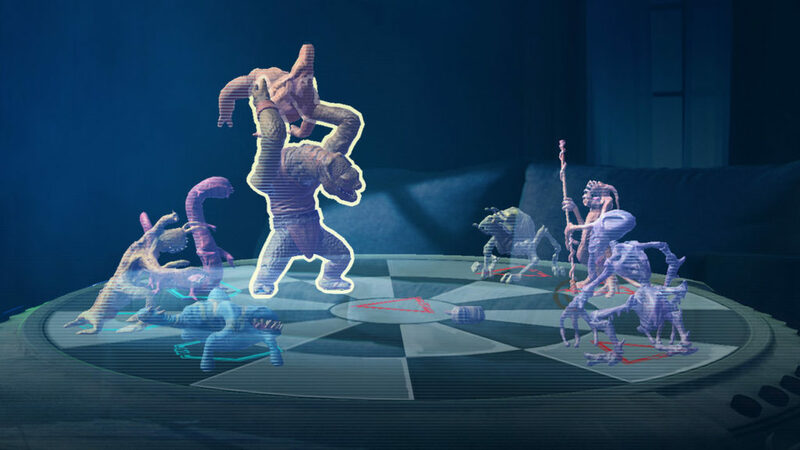 Not to be left out are holochess — Jedi Challenges‘ version of dejarik, the aforementioned game seen in A New Hope in which you’d be advised to “Let the Wookiee win” — and strategic combat. They are far from afterthoughts, both featuring the same graphical quality and attention to detail as the lightsaber battles. 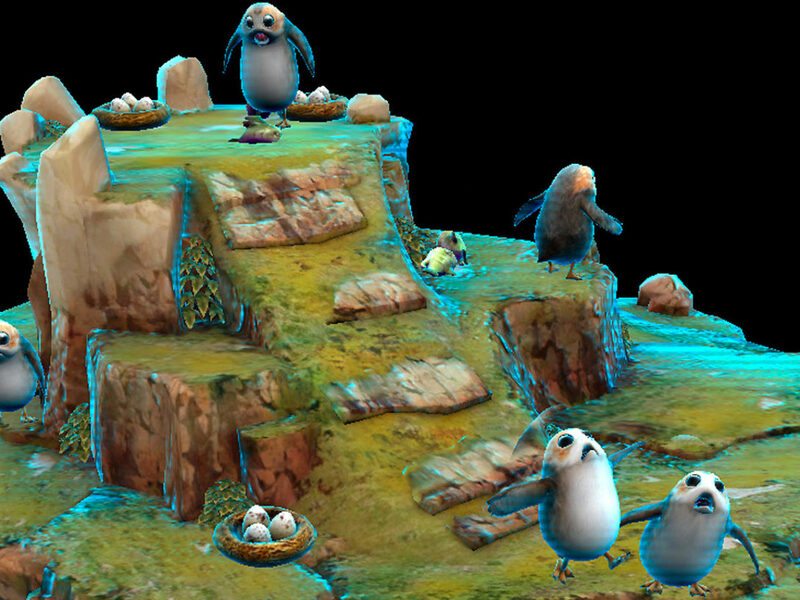 Holochess is a true, rule-based game, and yes, you can have your creatures body slam your opponents’. 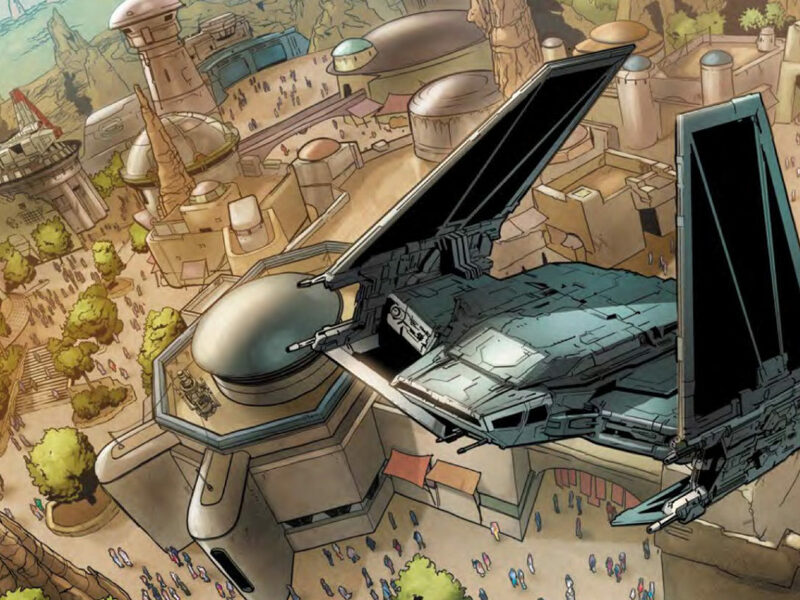 The strategic combat game, in which you command the forces of the Rebellion, Republic, or Resistance in a tower-defense clash with the Empire, Separatists, or First Order, requires that you experiment, learn from your mistakes, and develop a sense of military know-how. Victories are rewarding, and the experience itself benefits from the AR presentation and motion-controls: want to move that gun turret? Just pick it up and drop it where you want on the 3D playfield before you. 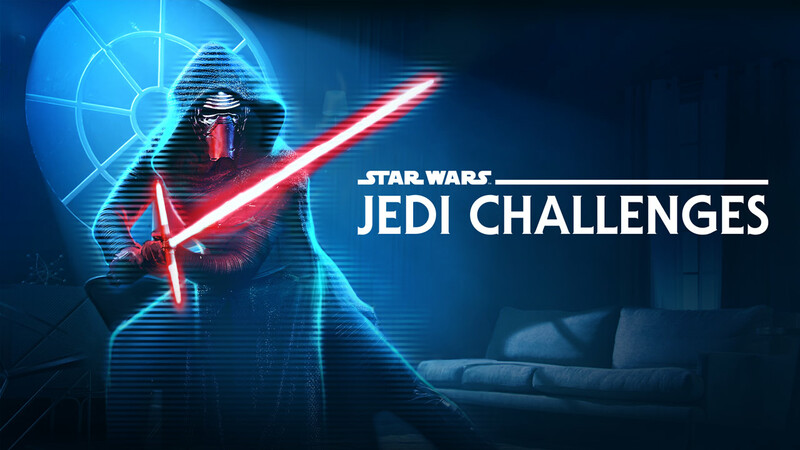 With all of the experiences taken together, there’s never been a Star Wars release quite like Jedi Challenges.